High-quality amino acid branched on the classic ratio (2: 1: 1) to ensure the protection of muscles against catabolism okołotreningowym. Through the use of raw materials instanizowanego each serving dissolves without any problems! Enhances the regenerative processes, so that in a short time you will return to full form before hard training. Branched chain amino acids BCAA supplementation is the basis for any athlete! Therefore, they could not miss in a group of products prepared by IHS Technology. Pure L-arginine capsules for easy and hygienic dosing. A high concentration of amino acid in each capsule! Highest quality guaranteed by the manufacturer! Advanced product of amino acids, which not only provides better regeneration after training but also inhibits catabolism and accelerates the rate of synthesis of new proteins of the body! Excellent support resistance! Only the highest quality! 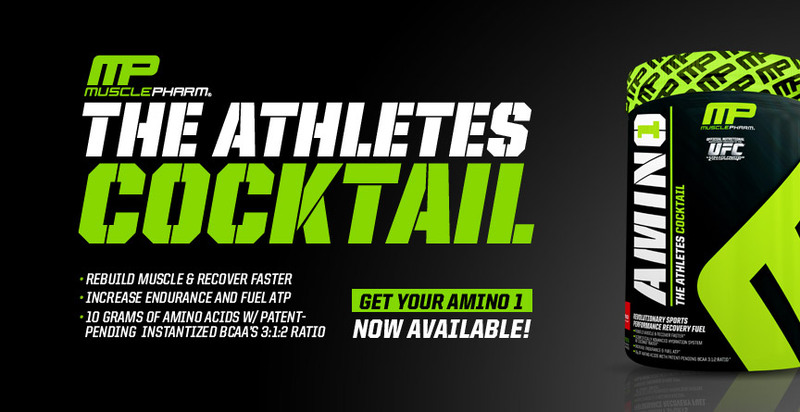 MusclePharm Amino-1 is the latest department engineers of renowned producer - have created a great post-workout formula with no added sugar. With this product will inhibit catabolism and will reduce the level of cortisol (due to the presence of vitamin C). Although it tastes great you will not find in it of carbohydrates! 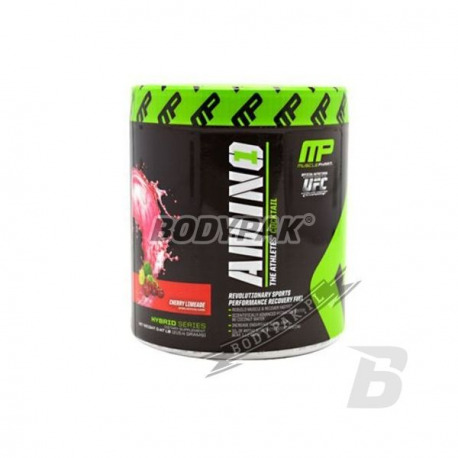 MusclePharm Amino-1 can be used by athletes of various disciplines and in any case does its job perfectly. The active substances contained in the product are characterized by a rapid assimilation, so you can quickly take action. The high dose of branched chain amino acids ensures rapid regeneration and support in the synthesis of muscle cells! In addition, it is worth noting that they are in the instant version which means no problems with solubility. Take one portion of the mixed (54-473ml cold water before, during, or after exercise. In non-training days, consume in a day. BioTech Mega Amino 3200 - 500 tabl. Excellent BCAA about best ratio of 2: 1: 1. Supplement all-natural, with no unnecessary fillers, colorants and sweeteners. Protect yourself against catabolism and accelerate recovery in one fell swoop! 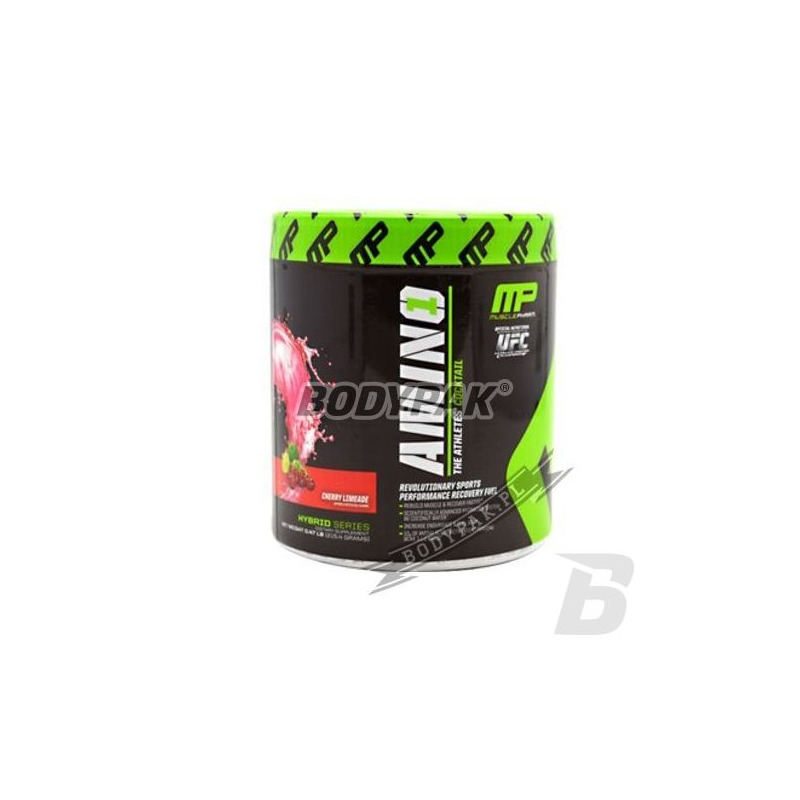 Olimp Anabolic Amino 9000 - 300 tabl. Anabolic Amino 9000 Mega TABS® is the first preparation on the market composed using appropriate hydrolysates specific sources of protein, all this in addition to the typical benefits offered by standard products. Food for special nutritional purposes that meets the demand of the body during intense physical activity especially athletes. A product delivering branched chain amino acids (BCAA), in the mutual ratio of (2: 1: 1). The professional formulation designed to reduce the negative effects of the raging catabolism. A high concentration of branched chain amino acids and L-glutamine also has a positive effect on regeneration. The addition of Citrulline Malate and Taurine.